For this week’s collaboration I present you Chloe from My Life Living Abroad. 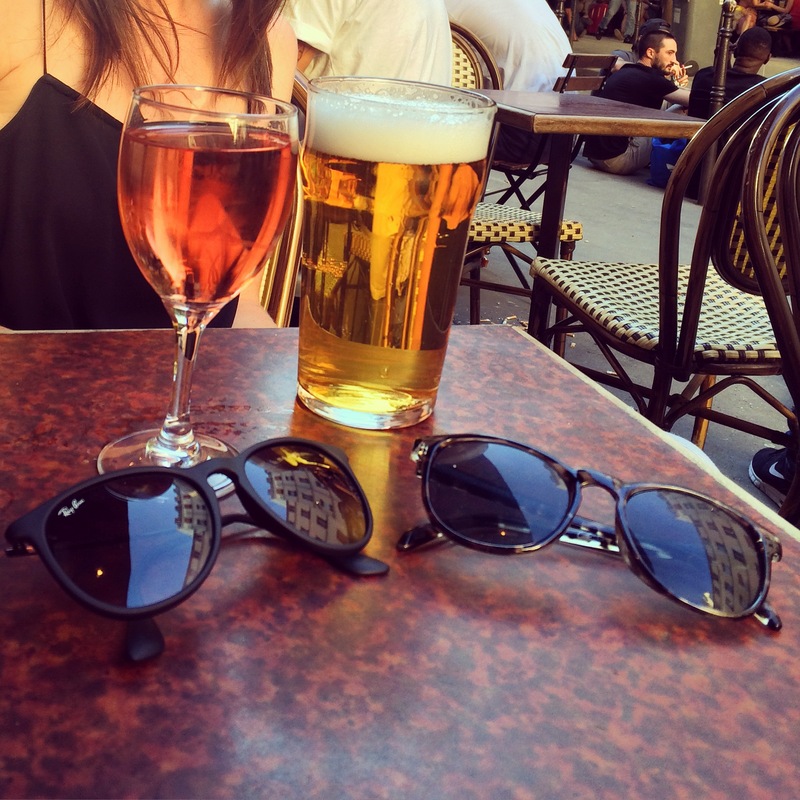 Check her blog to find out a lot of tips about Paris and interesting ideas. I like it so very much! 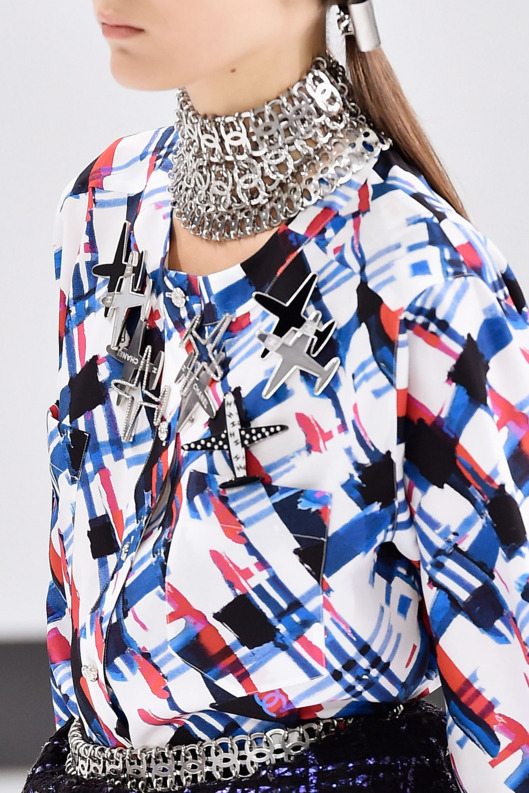 She is sharing in this post a really fashionable, cool and secret place in Paris, you should think about trying it out next time you will be here. Hope you will enjoy reading it as much as I did. This adorable little courtyard is, and has been since I discovered it, one of my favourite secret spots in Paris. I lived in Paris for almost 5 years before I finally found this little piece of heaven nestled in the heart of the buzzing 10th arrondissement. Cour des Petites Écuries literally translated means the courtyard of little stables and got its name from the horses that were kept there in 1769 when the courtyard was first built. Since then it has become a residential area with a delightful assortment of pubs, bars and restaurants. Best of all, it is completely unknown to tourists. The atmosphere is lively and cheerful with people chattering animatedly in the street. Most of the bars are really cheap and the happy hours are extended much longer than usual! 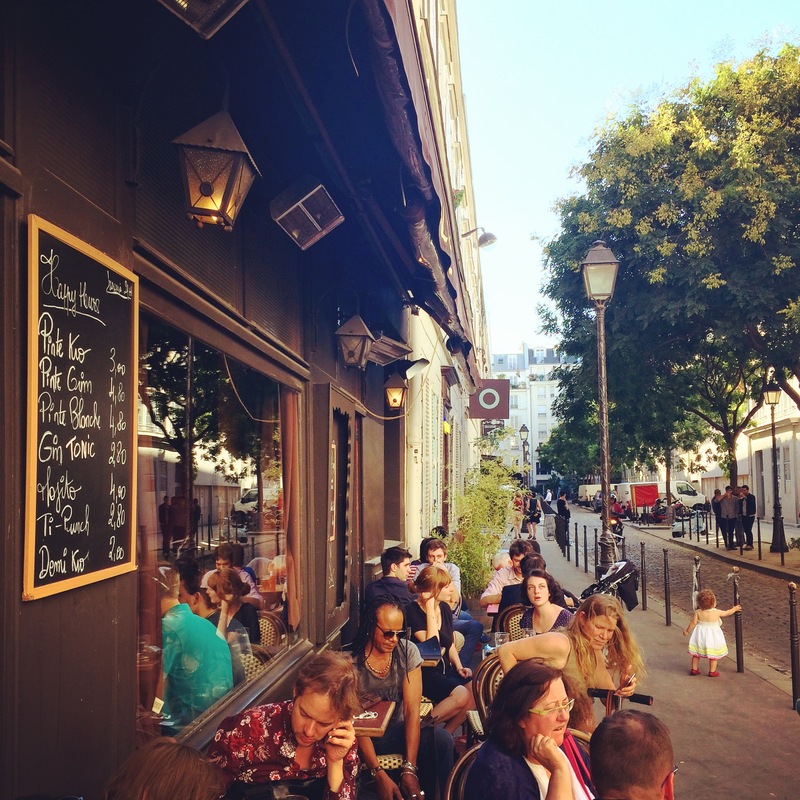 My two favourite bars are the Tribal Café and the O’Petit Paris where Happy Hour is from 2pm until 9pm. Drinks are very cheap, around 3 euros for a glass of wine or a pint of beer and even when happy hour ends the prices are still very low! It’s the perfect place to enjoy yourself on a budget! The Tribal Café also offers free food! That’s right, cheap drinks, a great atmosphere AND free food. On Friday’s and Saturday’s they offer free couscous and on Wednesday’s and Thursday’s it’s free moules-frites! What could be better? Photos courtesy of My Life Living Abroad and Pinterest. I am starting a new section today: Paris and all the chic Parisian places and people. Paris is a magical place. Its filled with food, love, fashion, and did I mention food? To start at the beginning, I will write about the sights in Paris that should be (re)visited and my personal experience with each of them. The Louvre Museum: This museum is one of the largest and greatest museums in the world. You will need for sure at least a day, with all the huge queues. I would recommend you to visit also, Musee d’Orsay, a little bit smaller and also full of amazing impressionist art (Van Gogh, Monet, Renoir) an old train station that was turned into a museum. 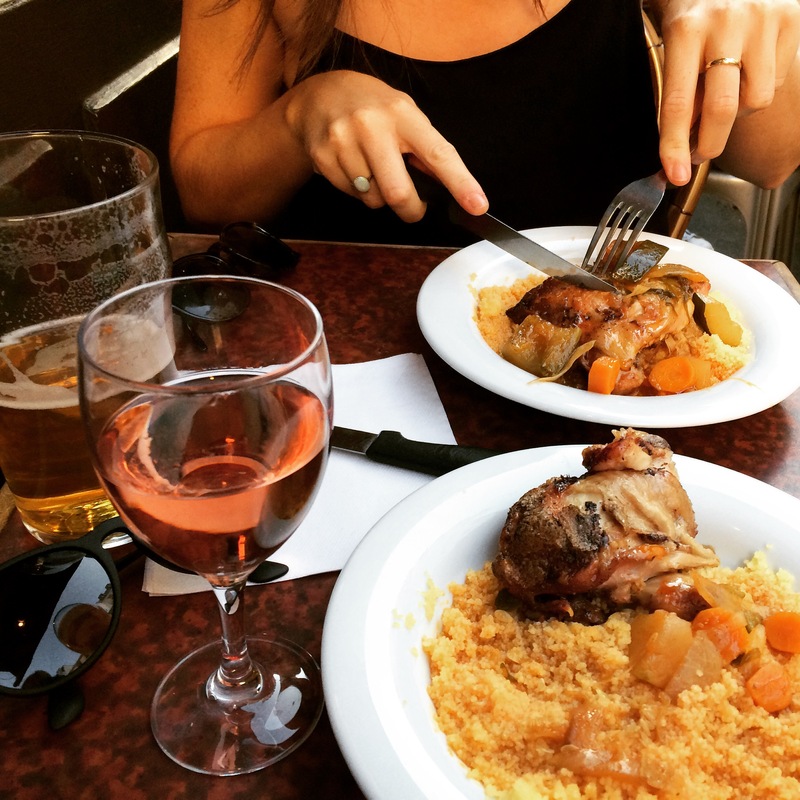 Montmartre: This is the birthplace of the Bohemians. The Place du Tertre is a very busy street in Montmartre, filled with painters, caricatures, and their many paintings; makes you feel as if you’re walking through an outdoor art museum. Sacre-Coeur is a very beautiful and calm church, and from the steps in front of it you can admire the gorgeous panorama of Paris, though to see the Eiffel Tower you would need to stretch your neck a wee little bit to the right. Notre Dame: Aren’t you dying to see if the Hunchback is there and ringing the bells?! The Notre Dame is one of the darkest cathedrals I have seen. Its outstanding architecture and stained glass windows are a must see. Also, be sure to go on top of it for another amazing view from the top of Paris. Close to it there is the Saint Chapelle which has the most incredible painted glass windows. Champs Elysees/ Arc de Triomphe: In my personal opinion this street is overrated, very crowded, the food is not so amazing. Indeed the Arc de Triomphe is a impressive edifice, but leave the Champs-Elysees for a Sunday morning visit, and head for shopping towards Rue de Rennes – this way you can climb in the Montparnasse tower- and BHV Marais near Hotel de Ville. Seine: Pont Neuf & Pont de Arts: The Pont Neuf and the Pont de Arts – also known as the Bridge of Locks of Love- are both bridges that are across the Seine River. The best way to see these bridges and the Seine is to go on a walk down each of the bridges. Not only do you get to see these beautiful bridges, but also the amazing view of Paris. But, please, don’t put a lock on any of the bridges, part of them has fallen from the weight of all the locks. Be romantic in a different way: write on the wood boards. The Eiffel Tower: Who doesn’t go to see the Eiffel Tower while they’re in Paris? 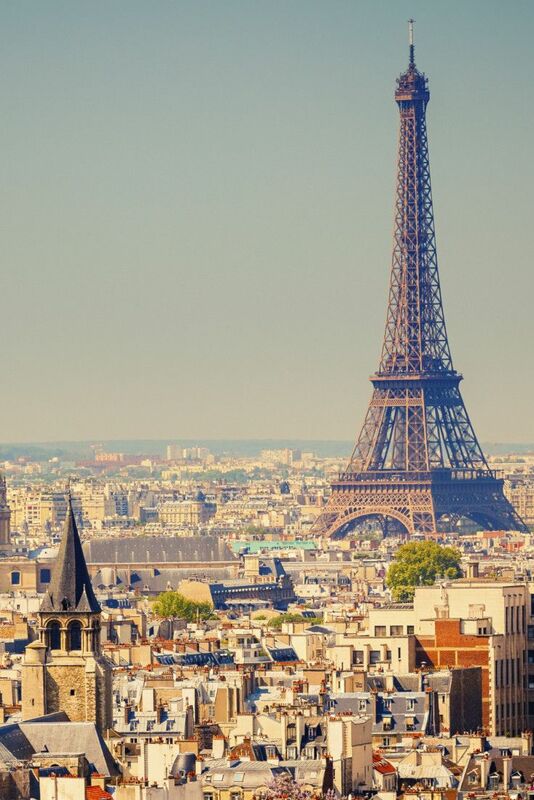 The Eiffel Tower is one of the most amazing landmarks in the world. Be sure to check it both in daylight and in the evening/night. And both from the Champ de Mars – close to Ecole Militaire metro stop on line 8 – and from the other side from Trocadero. Starting with 8 o’clock until 1 o’clock in the night, each hour, for 5 minutes the tower becomes a twinkling magnificent tower. Go fall in love! Jardin du Luxembourg: The Luxembourg gardens are so beautiful. I love sitting there! Its a great way to spend time and it is close to the well known Sorbonne University and the Pantheon and Foucault’s Pendulum and the très chic neighborhood Saint Germain des Pres. Saint Germain des Pres: There is nothing more chic than to drink a coffee in this neighborhood filled with very trendy people – Kate Moss was seen here last week. Just relax and get your own portion of Paris magic and fashion style. 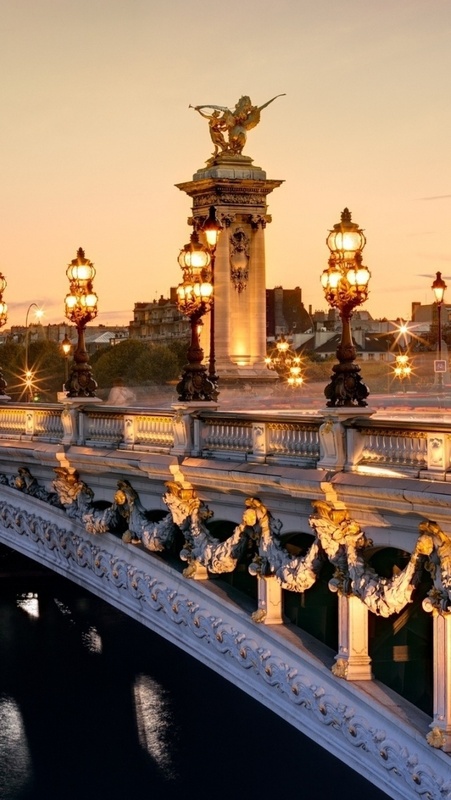 Pont Alexandre – head there for a moment of magic, maybe a picnic in front of the Invalides and Military Museum building, or for a glass of wine or beer in the summer under the bridge and on the banks of Seine. 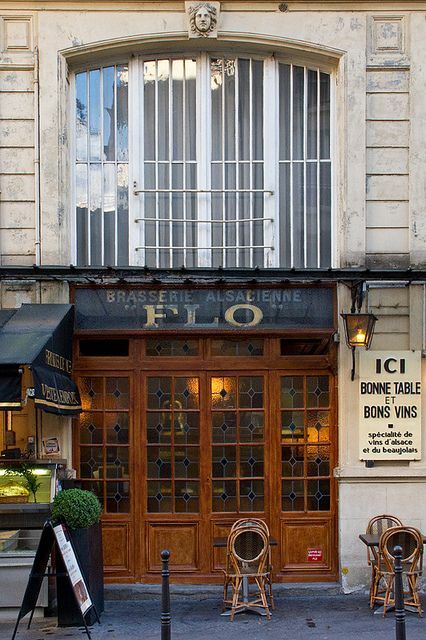 Marais – a very full of live neighborhood, especially on Sundays when other shops are closed in Paris, this area is buzzing with live – be sure to eat the best falafel in Paris and for dessert head to Eclair de Genie – one of Diane von Furstenberg favorite spots and one of the best sweets. Not to miss also, Place des Voges, simply irresistible.